There is limited documentation available on the original author, Johann Scheibel, who published the Sixth and Seventh Books of Moses in Germany 1849. 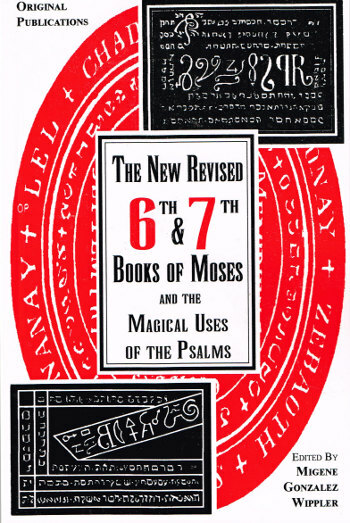 He claims that the seals and invocations provided in the book came from ancient Hebrew sources, particularly the Talmud. Although currently there is no way to verify the material historically, it has been hailed by occult masters as a valuable tool in the study and practice of cabalistic magic. 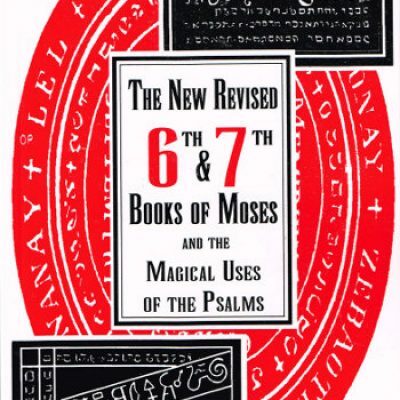 This new version by Migene Gonazales Wippler has been revised to be more readable and accessible to a wider audience without a scholarly knowledge of Hebrew material.